I think all of us have heard someone say: “There is light at the end of the tunnel.” Have you experienced it? The founders of Amigas Punto Com have. Each one of us went through very traumatic experiences which we thought would never end; but today, I can tell you that we saw the light at the end of the tunnel. Going through the death of a child, divorce, one of your children running away from home or in prison are everyday issues but situations you cannot deal with easily. You need a team, you need friends and support. 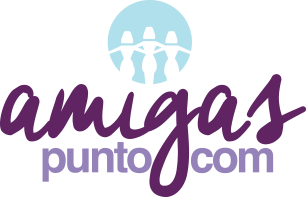 In 2005, after several years of prayer, and brainstorming, we took a leap of faith and created Amigas Punto Com. 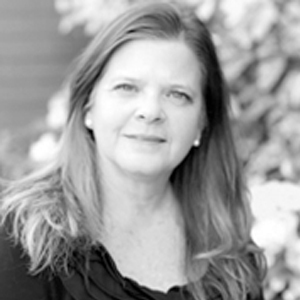 We realized that the reason we had been able to overcome our personal situations was that we had a support group. Our desire was to make this resource available to as many women as we could; but later, realized that the whole family needed support. Amigas Punto Com started as a support group for women but has grown to be a support group not only for women and their family but for the whole community. Our dream became a reality and we continue to grow. Amigas Punto Com provides the tools to women and their families to restore their worth and self-esteem and discover their potential to fulfill the purpose for which they were created. I am proud to say that we are doing an awesome job, hundreds of people are attending our ongoing workshops, seminars, and events. We have been awarded two times the Leadership Award by Channel 10 News. We feel honored but responsible at the same time to keep doing a good job in helping people to understand that maybe the situations or circumstances they are going through are not going to change, but that they can and must change in order to live a very content and satisfying life. We continue to change lives and positively impact our family, friends, and community. I am very proud of what our organization has and will continue to accomplish. Our slogan is: “A Friend in Time of Need.” This is precisely what Amigas Punto Com is about.